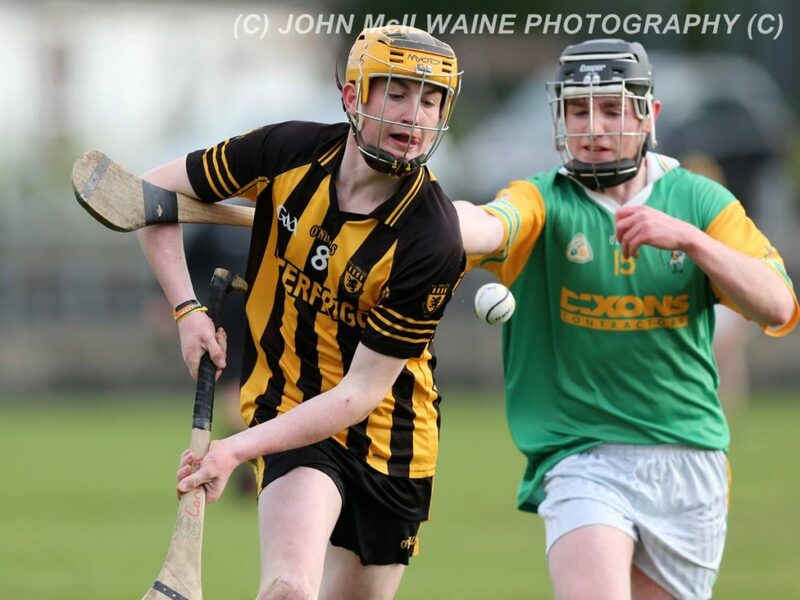 Congratulations to Conor Boyd who has won an Ulster Colleges All Star for his performances for Cross & Passion College during the 2016 Mageean Cup campaign. Conor joins a long list of McQuillan GAC players to have earned this honour. They will soon be added to the All Star Awards section of our website. Congratulations also to Loughgiel’s Corey Blair who received an All Star alongside Conor this month.